"[Huston Smith has] passionate intellect and immense heart....He is the world's ambassador to religions everywhere. 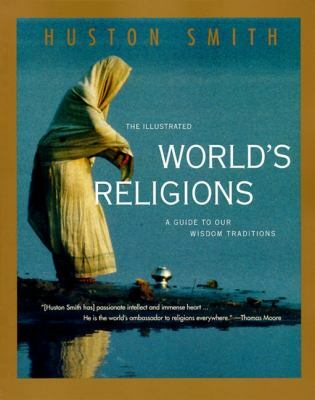 "Huston Smith is the author of 'The Illustrated World's Religions: A Guide to Our Wisdom Traditions', published 1995 under ISBN 9780060674403 and ISBN 0060674407. Loading marketplace prices 614 copies from $2.38 How does the rental process work?